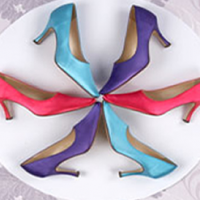 If you have a special pair of treasured shoes that you want to wear for your wedding but the colour doesn’t match, Shoe Dyeing Direct can help. Offering a wide range of services and products they can dye shoes (leather, seude, fabric and satin), bags, simnay hats and facinators either to match a colour swatch or from a vibrant choice of chart colours. 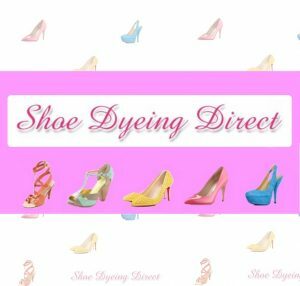 Founded in 1992 Shoe Dyeing Direct have experienced and specialist staff who will treat your shoes to a new colour, even if they have decorations. 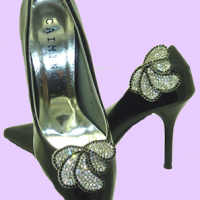 You can also purchase reasonably priced bridal shoes, bridesmaid shoes, dazzling shoe clips, hold ups, stockings, children’s tights, socks, garters and posy bags to match your chosen style or colour scheme.